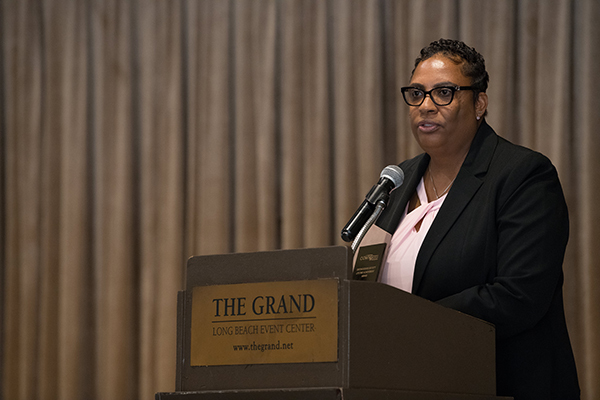 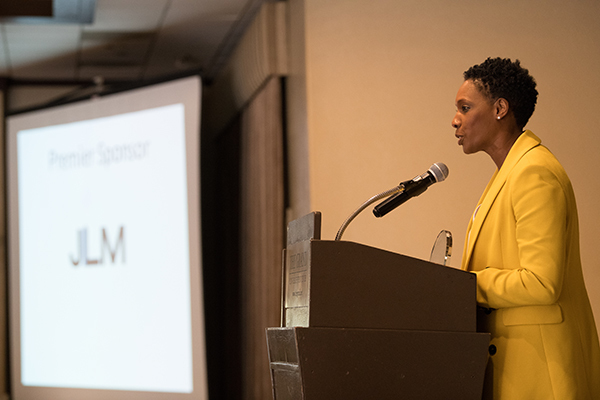 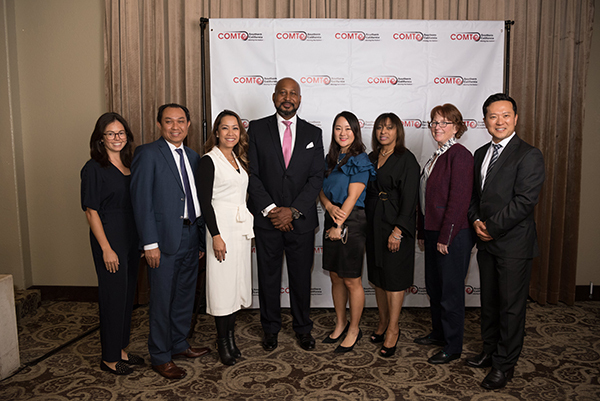 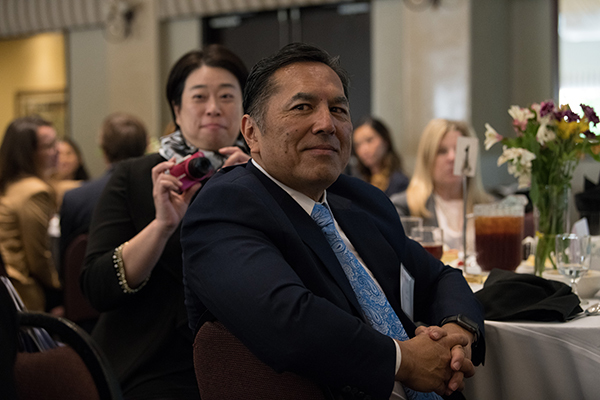 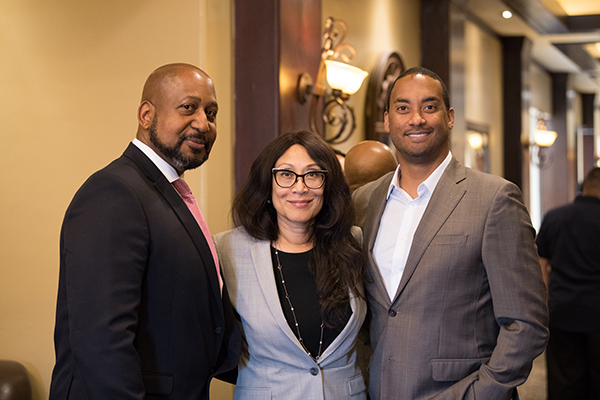 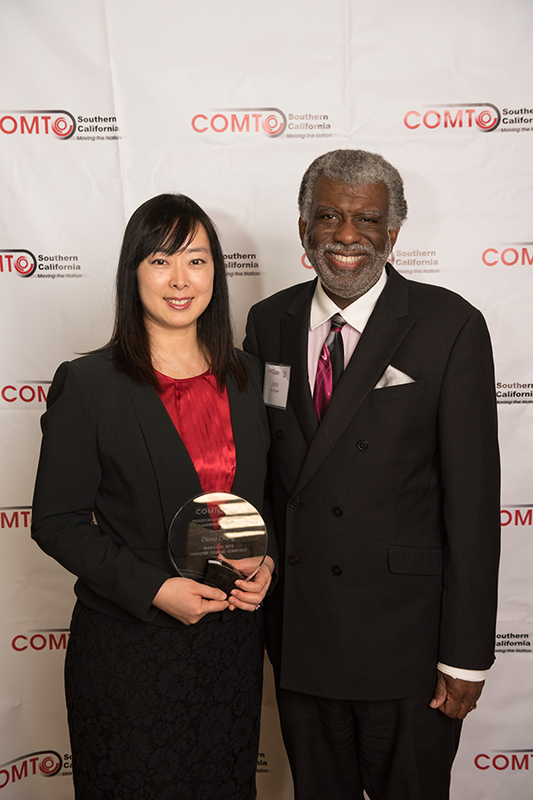 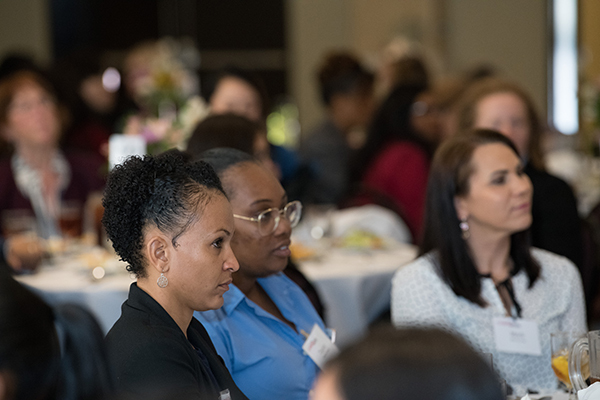 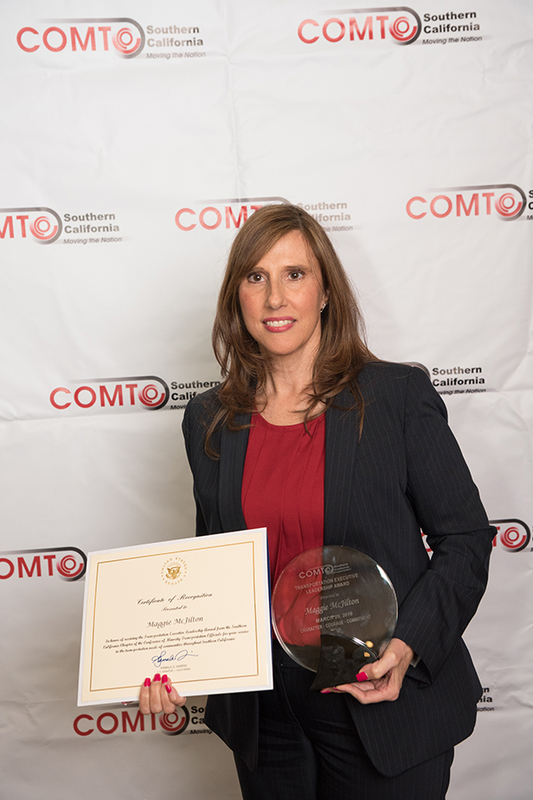 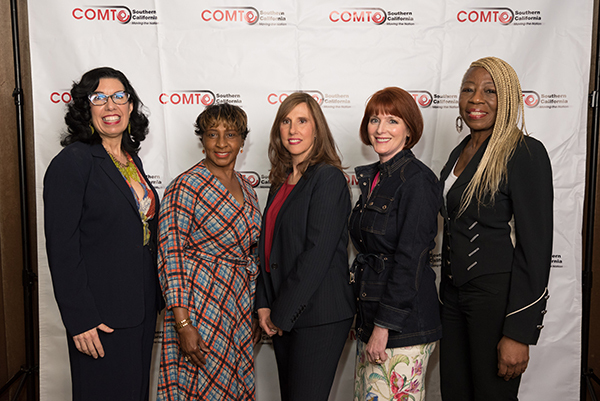 COMTO Southern California Regional Chapter honored and recognized inspiring women leaders in Southern California whose public service contributions have significantly impacted the surrounding communities and the transportation industry. 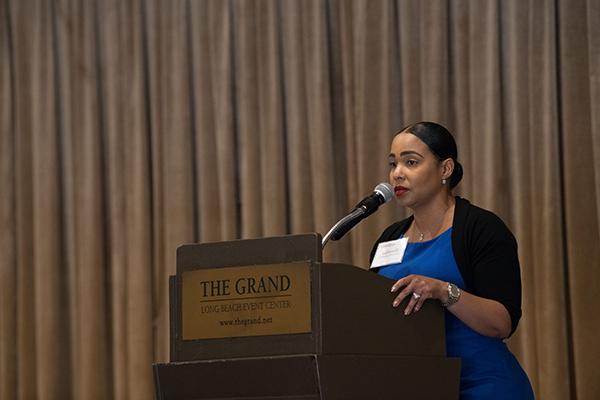 Our keynote speaker was Heather Hutt, State Director for Senator Kamala Harris Office. 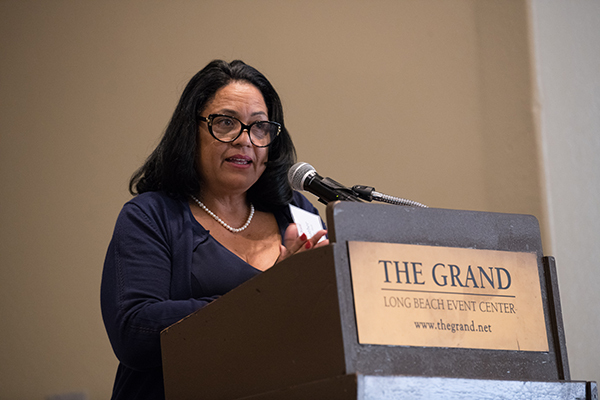 Heather is the first African-American State Director in the US Senate from CA.